In politics, his compact definition of a democracy, as â€œgovernment of the people, by the people, for the people,â€ recurred with similar constancy. 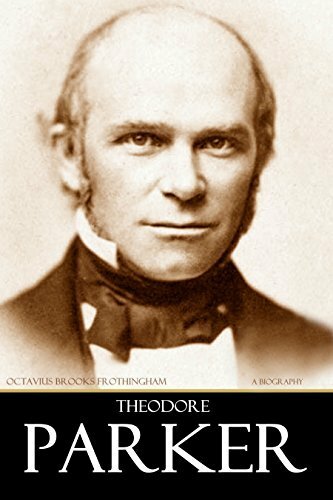 We think of those as Lincoln’s words but they came from Theodore Parker. Criticized by other clerics, called a heretic in the press, Parker was one of the most brilliant theologians and social reformers of the 19th century in America.